New materials. Adventurous architects. Increasingly demanding compliance standards. Builders and roofers have more on their plates than ever, but at least there’s one place you can rely on to keep making life easier – and cheaper. 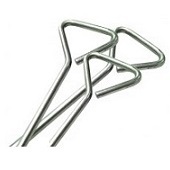 Read More About Our Building & Roofing Supplies..
For any builder, getting the job right first time starts with the materials you choose. 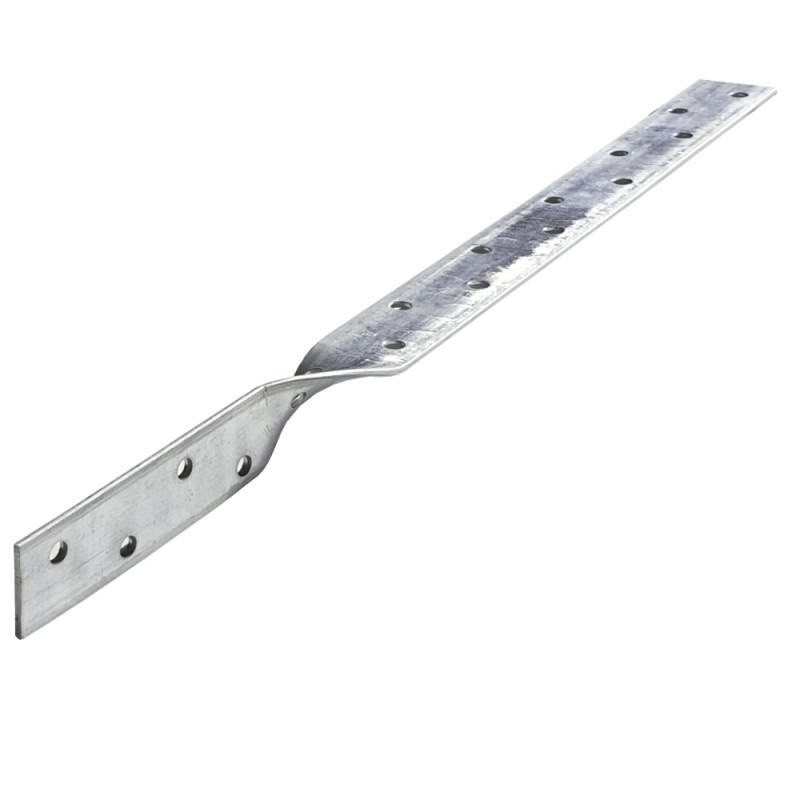 Our range of builders’ metalwork - including joist hangers, wall ties and restraint straps - is ready to help you cope with everything the project throws at you, from heavy duty demands and architectural invention, to bringing the project in on time and on budget. Damp proof course for brick, stone and concrete. 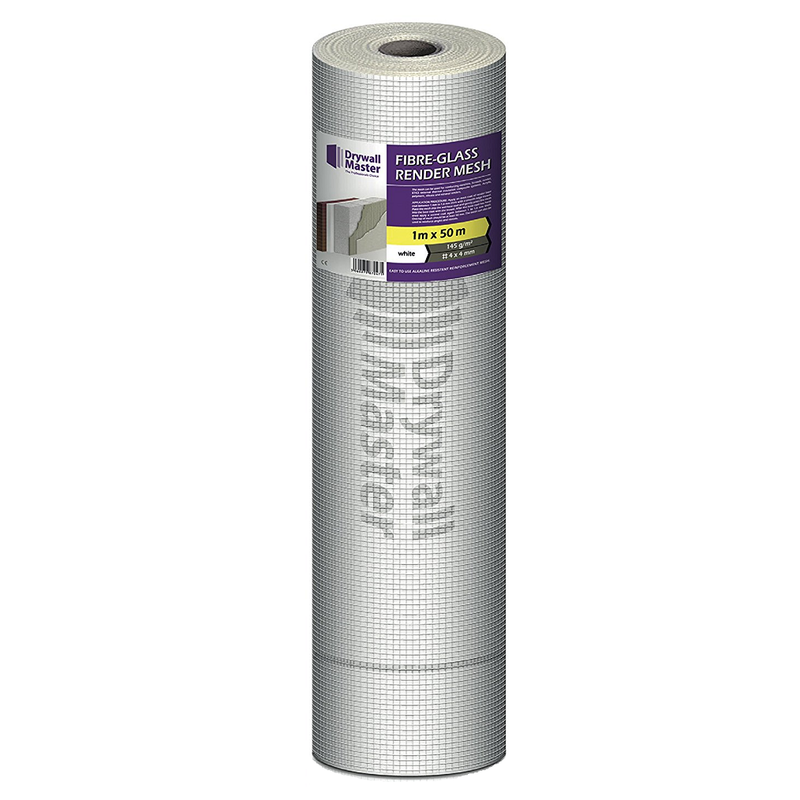 Damp proof membrane for concrete floors. 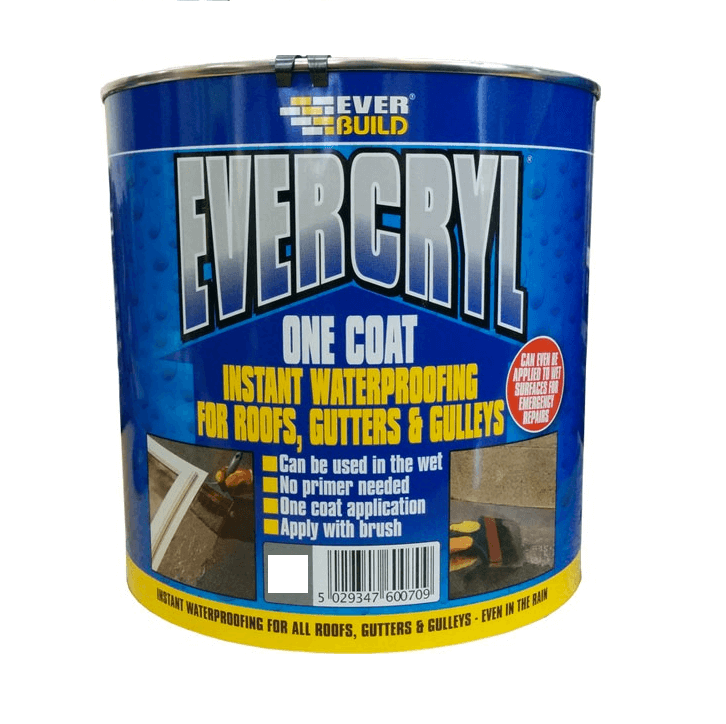 Stop water and water vapour in its tracks with damp proof course that won’t crack, and damp proof membrane that will last as long as the concrete it covers. 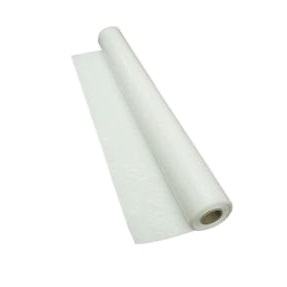 For temporary protection during transit or short term use on site, choose our great value polythene sheeting. 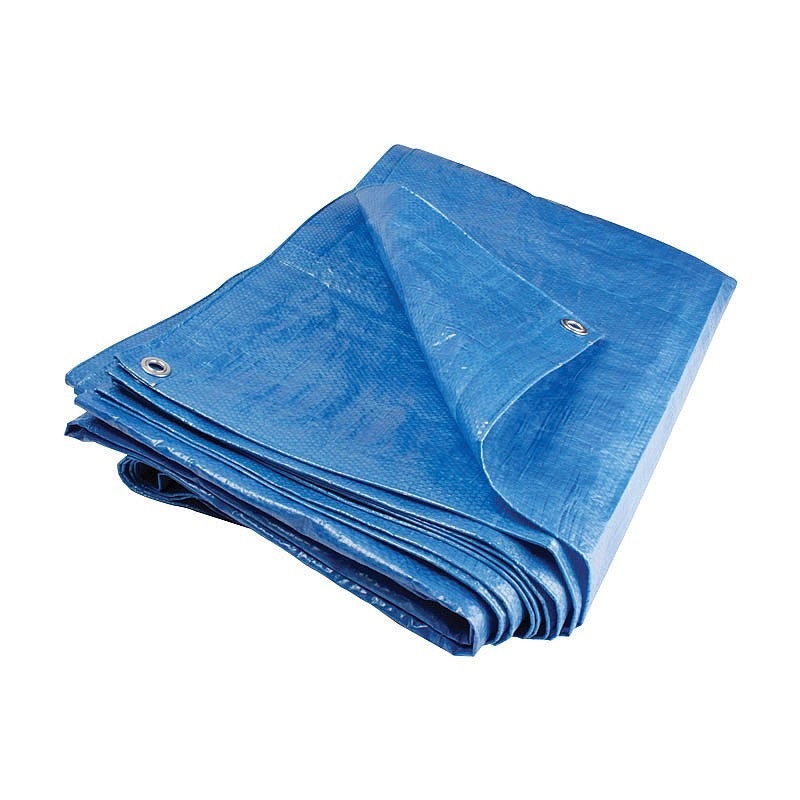 For longer term protection against the elements from a cover that’s 100 waterproof and stretch, tear and rot resistant, choose our tarpaulins. 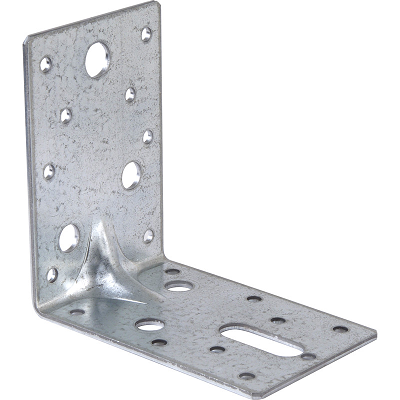 They’re ideal as a weatherproof shield on scaffolding, as a cover for materials and supplies, or even as a ground sheet for mixing cement without damaging the floor. 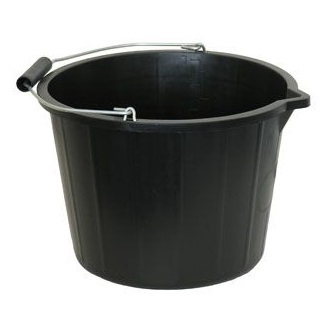 Heavy duty builders’ buckets and tubs aren’t just for builders. 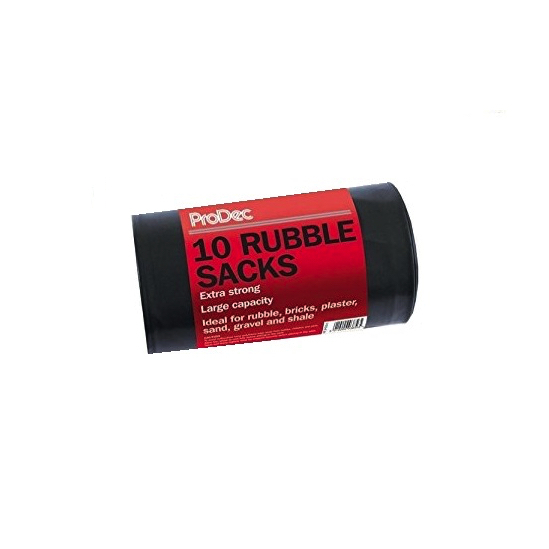 Ideal for any trade or DIY application that involves fetching, carrying, pouring or storing in flexible, super strong plastic. 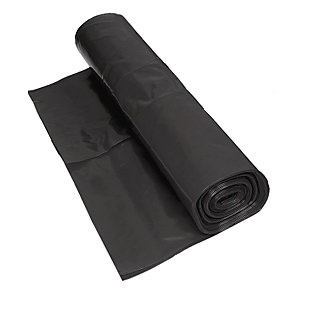 And when it’s time to dispose of waste and you need a refuse sack you can rely on not to burst and shred, choose our rubble sacks, made from heavy duty, durable polythene. Flashing tape, resin-based emergency coatings, or stainless steel slate hooks that cut waste, reduce effort and offer greater wind-lift resistance: however you’re planning to repair the roof, we’ve got the low cost roof repair systems you need. 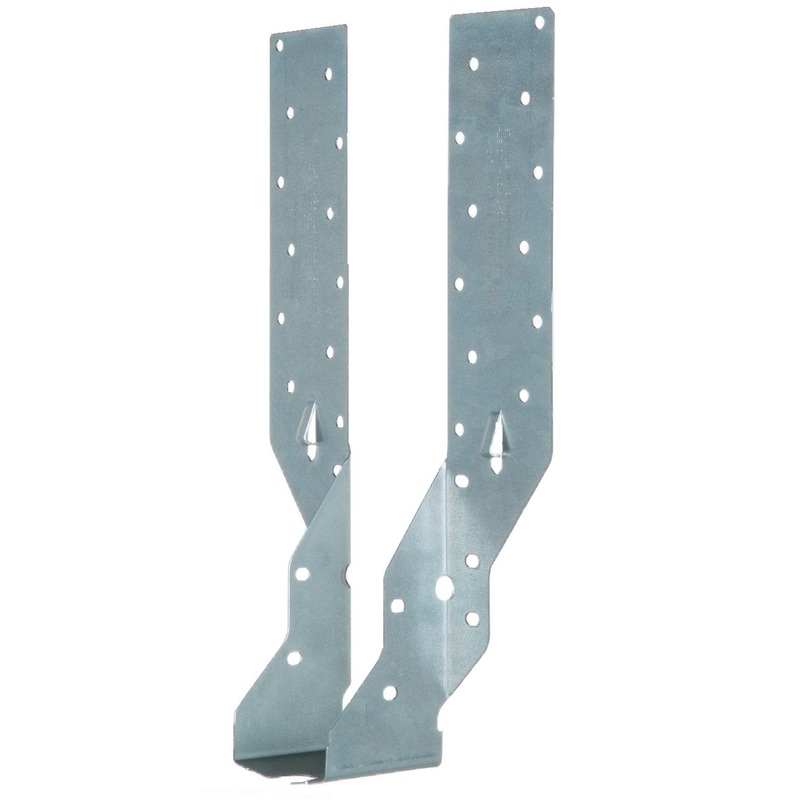 Expansion joints appearing in your brickwork? 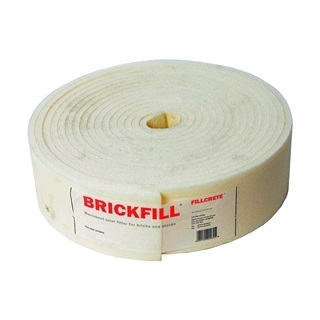 Brickfill is the simple to use filler that’s ideal for bricks and blocks. 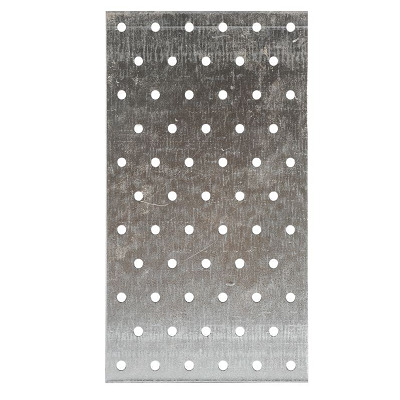 When the challenge isn’t the brickwork but the stability of rendering or external wall insulation, rendering mesh is the high strength lattice that builds the strength of wet basecoat render. 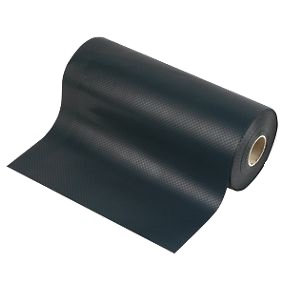 Which building and roofing materials? 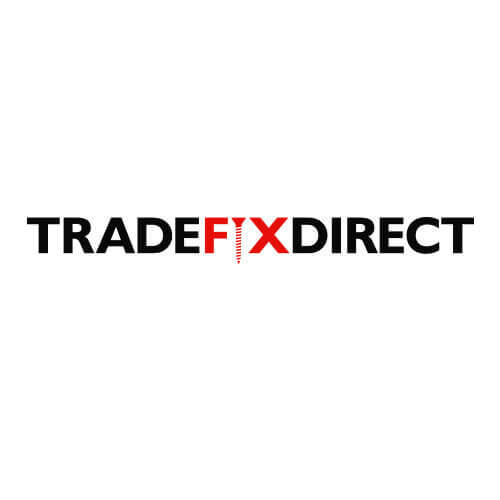 You may know exactly which brickfill, roof repair system or damp proof course you need. But if you don’t, we’ll help set you on the right track. Call for help now on 0161 794 1783.